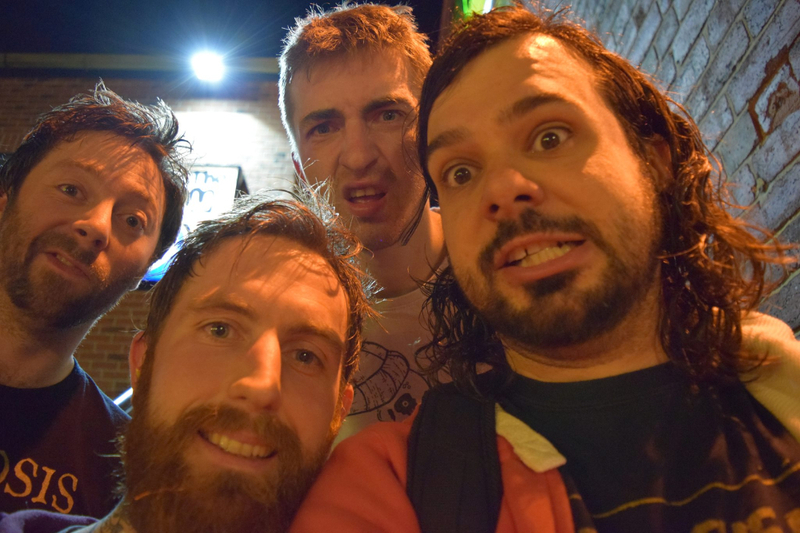 Random Hand, The Yorkshire Punk/Ska/Metal Quartet Are Hitting The Road For One Final Time. 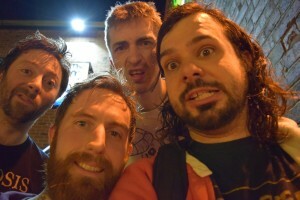 On announcing an extended break from being a band, Random Hand launched a Pledge Music campaign to help fund the final album – It was smashed in under 6 hours thanks to the bands faithful fanbase. It currently sits at 208% of target. The new album, yet to be titled, will be released through Bomber Music on September 14th 2015. 10th NEWCASTLE THINK TANK ? “We’re wanting to give all the classics one last hurrah, before we go on an extended break.